Parichay Lyrics – Ikka ft Amit Bhadana: This is a latest rap song written by Amit Bhadana and Ikka. Its music is given by Byg Byrd and video is directed by Inflict. 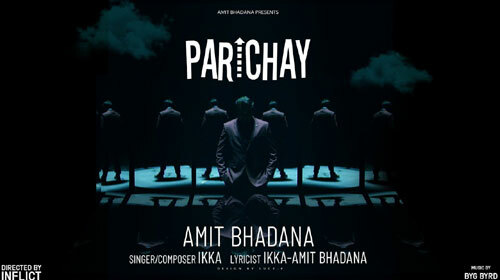 If you find any mistake in lyrics of PARICHAY LYRICS – Ikka | Amit Bhadana song please let us know in comments.